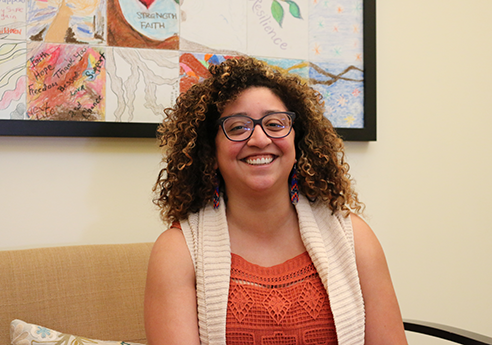 Zena received her Master’s in Counseling Psychology from the University of San Francisco, as well as a BA in English and Religious Studies from Santa Clara University. She has been a part of the CORA family since 2012 and has held leadership positions within the Children’s Program and Crisis Intervention Department. Her goals and determination are fueled by her passion to bring an end to violence through family work. Zena is the happiest after a big cup of coffee and a swim in the ocean. Teri lived in various parts of the U.S., including the East Coast, Midwest, Colorado and Arizona, before coming to the Bay Area to attend college. Once she arrived here, she knew the Bay Area was where she wanted to live. She began her career by working in various roles in Product Marketing for Enterprise Software companies in Silicon Valley, then co-founded a Computer Hardware and Software firm that grew and thrived for over twelve years. After that company was sold, she put her knowledge of Accounting and Finance to use, assisting a wide variety of nonprofit organizations in the Bay Area, for over three years before joining CORA. Teri loves anything outdoorsy, including camping, hiking, skiing, and traveling with her family. 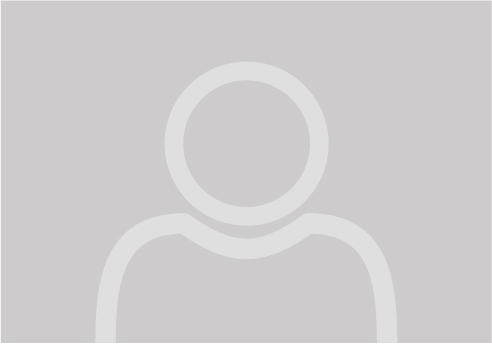 Teri received an MBA from The Wharton School, an M.A. from Princeton, and a B.A. and M.A. from Stanford. Melissa received her J.D. from the University of San Diego School of Law and holds a B.A. in Psychology and Criminal Justice from San Diego State University. 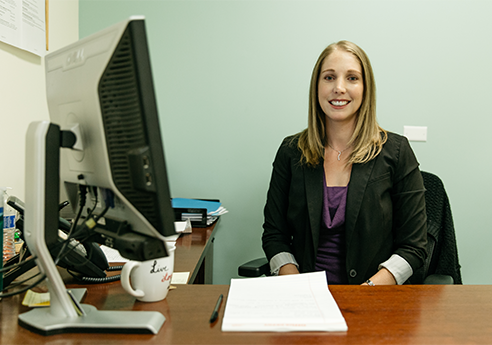 Melissa is passionate about helping survivors navigate the complexities of the civil and criminal legal systems and empowering them to make informed decisions for themselves. In her free time Melissa enjoys rooting for the San Jose Sharks, spending quality time with family, and dancing. Colsaria has a Master’s in Social Work with a specification in Administration and Planning. She is from the South and considers her social justice training buried in the roots of activist parents, who dedicated their early lives to the civil rights movement. 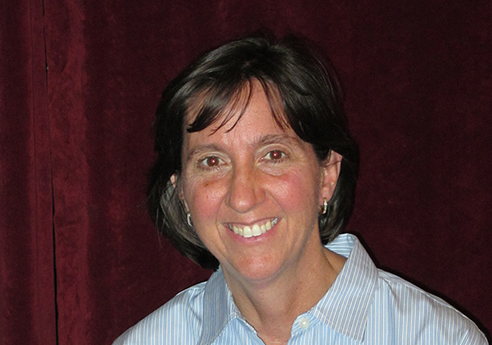 She began working in the field in the 1990s and began her official career in anti-gender-based violence work as a Sexual Assault Counselor in Atlanta, Georgia. She later finished a Bachelor’s of Science in Social Work while working in a dual Domestic Violence and Sexual Assault advocacy agency. Since moving to California, she has held leadership roles in multiple Bay Area anti-violence organizations. 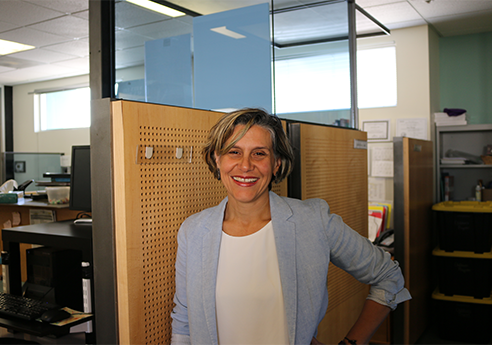 Over the last many years, Colsaria has focused her work at the macro level, enjoying leadership and program development, survivor and community-based evaluation and advocacy, and state-wide policy change. She is currently focused in areas of intersection between gender-based violence movements and reproductive justice, racial justice, LGBTQ and immigrant rights. Colsaria has completed several leadership and advocacy programs including the Women’s Policy Institute through the Women’s Foundation of California and the Strong Field Leadership program sponsored by Blue Shield of California Foundation. She currently serves on the Board of Directors of the California Partnership to End Domestic Violence. Tanisha received her Master’s in Public Administration from Golden Gate University and holds a B.A. in Sociology from the University of California at Berkeley. 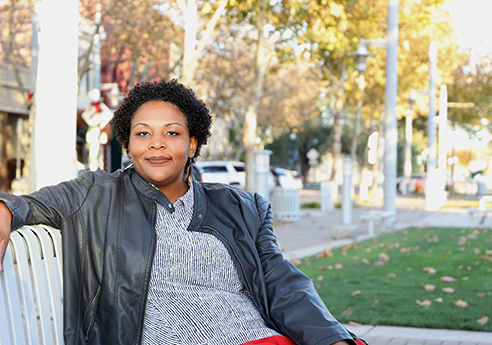 A San Francisco-Bay Area native with over ten years of nonprofit management experience, Tanisha dedicated herself to a career in social services as a proponent of social justice and public advocacy. 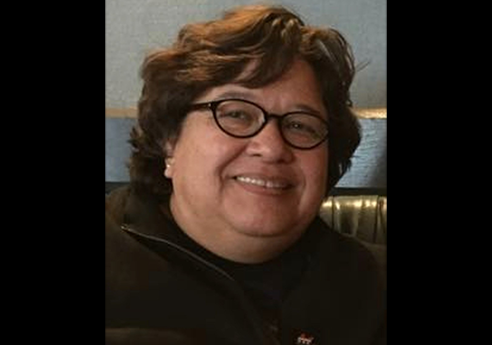 In a volunteer capacity, she currently serves as the President on the Commission on the Status of Women in San Mateo County and is an active member of the DV Council’s Coordinated Response Committee and the Pacific Islander Taskforce of the Bay Area. In her spare time, Tanisha enjoys spending time with family and traveling the world – soaking in the sun and exploring the vastness of culture outside of the U.S.
Celeste is from a small town in San Diego County named Fallbrook, also known as the avocado capital of the world and the friendly village. She relocated to the Bay Area in 2003 to attend college at San Francisco State University. She received her B.A. in Psychology and La Raza Studies. In 2008, Celeste joined the CORA team as a Crisis Counselor and in 2015 was promoted to the position of Crisis Support Services Coordinator. Jennifer has worked in the field of domestic violence, sexual assault and homeless for nearly 20 years throughout the bay area and beyond. Jennifer has a Master’s in Business Administration and a Bachelors in Anthropology and Women’s Studies. She has over 10+ years of fund development and organizational leadership experience. An unapologetic data and policy wonk, Jennifer has worked tirelessly to develop and sustain programs that are inclusive, intersectional and participant-centered. She has served on the Board of Directors of the California Partnership to End Domestic Violence, the Tracy Community Homeless Taskforce and currently serves on the board for her local Continuum of Care. Jennifer is an award-winning speaker, a storyteller, and a dachshund aficionado. When not working, Jennifer enjoys time with her family, snorkeling and being in nature. Lynn has worked in the non-profit field since 1991, focusing on financial and program development. She has raised millions of dollars for services benefitting children, youth and families in the Bay Area. Her financial and program development efforts have included work with the YMCA of San Francisco, Samaritan House and StarVista as well as CORA. Highlights of her efforts include: helping to fund and develop several of the YMCA’s beacon centers and technology centers; developing a plan for and securing an infusion of emergency funds for a cohort of San Mateo County’s safety net organizations during the 2008 financial crisis; securing funding for CORA’s second safe house and StarVista’s Pride Center. A San Mateo County native, Lynn has volunteered for her son’s schools from preschool to high school; her community volunteer work includes her appointment to San Mateo County’s LGBTQ Commission in September 2014. When Lynn isn’t working, she enjoys spending time with her family and taking vacations to locations of historical significance. Born in Buenos Aires, Argentina, and raised in Mexico, Laura Siniego migrated to the United States in 2004. Her interests in psychology emerged from the challenges that the process of migration posed to her family. Laura obtained a BA in Psychology from the Intercontinental University, Mexico City in 1994. She pursued a Masters Degree in Psychodynamic Psychotherapy from the Mexican Association of Psychoanalysis, Mexico City (APM) in 1999, and a second Masters Degree in Family Therapy, awarded by the Universidad de las Americas (UDLA), Mexico City in 2002. For the past two decades, Laura Siniego has worked in Mexico as a research psychologist, university professor, licensed psychologist and in California as a licensed Marriage and Family Therapist. 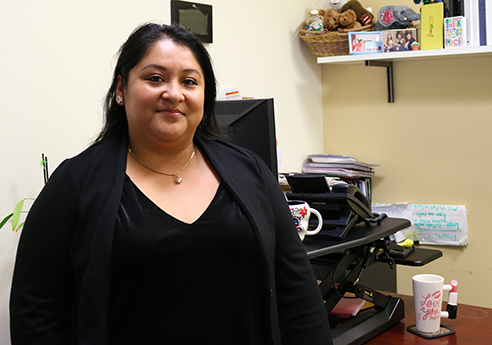 Her current interest is in intimate partner violence among Latino communities. Her passion reflects her life’s work of bridging clinical psychology and the foregrounds of gender, ethnicity and sexuality in her clinical practice. 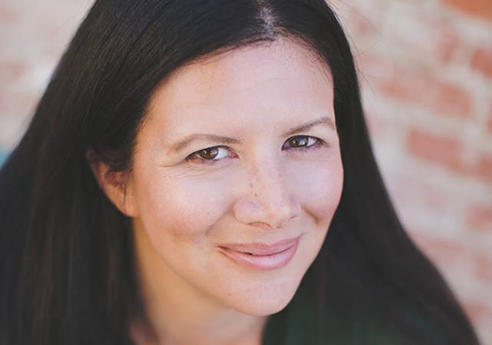 Laura is an EMDR certified therapist and a California domestic violence counselor.